View cart “In These Voices” has been added to your cart. This collection of poems explores what it means to be a woman in the 21st century. The scars of each of our experiences are there to remind us how far we’ve come, and give us the strength to keep rising. 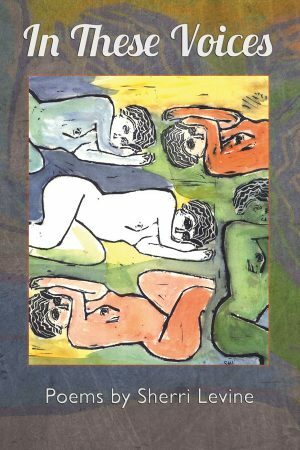 This collection of poems explores what it means to be a woman in the 21st century. 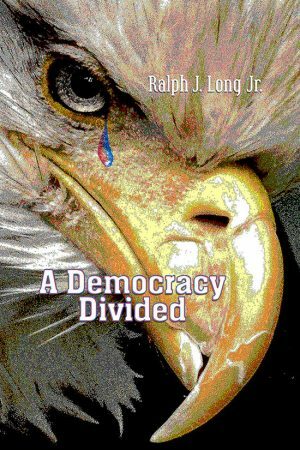 Through the eyes of the poet as young girl, teenager, daughter, granddaughter, wife and mother, we traverse both the triumphs and heartbreaks of womanhood. Let these poems blanket you in the realization you are not alone—you have a community who will help you navigate the waters of misogynistic behavior and societal expectations. The scars of each of our experiences are there to remind us how far we’ve come, and give us the strength to keep rising. Rebecca Smolen is a writer based in Portland, Oregon transplanted from New Hampshire in 2014. She has a deep love for short story, poetry, hugs and animals. She grew up on a dead end road exploring drainage pipes and pond life. Since settling here, she works as a veterinary technician, volunteers with the Pacific Pug Rescue, chaperones class field trips occasionally for her two small children, promotes ‘feminism is for everyone,’ attempts to stay connected with friends, goes to as many writing workshops and retreats as her budget and time constraints allow, and pet sits on the side to earn funds for the aforementioned. Rebecca enjoys writing darker than most would assume of her, diving deep into forgotten memories and her weird dreams which fuel her creativity. She loves twisting the normal route of thinking and creating new metaphors. She is a true believer that once put down in print, words are no longer for the writer, but instead are meant to help, heal or console others. You can find her writing recently published in the Unchaste Anthology, Vol. 2, Mutha Magazine, and VoiceCatcher: a journal of women’s voices & visions. 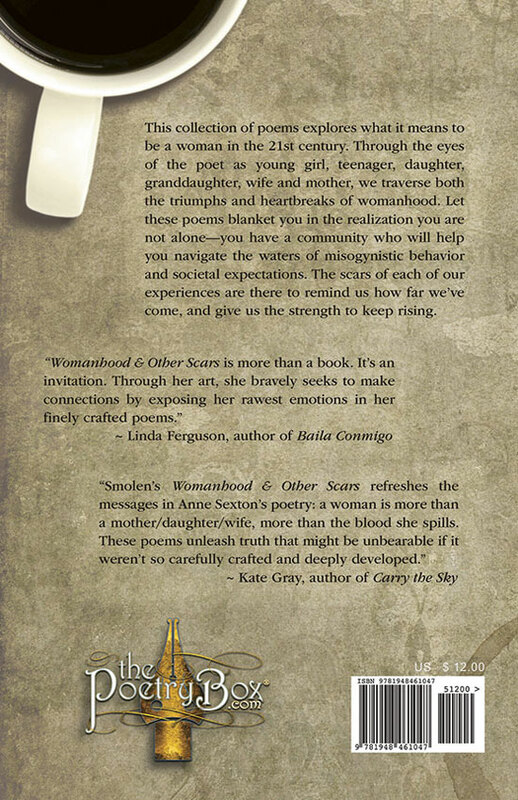 Womanhood & Other Scars is more than a book. It’s an invitation, not just to peer into the inner life of its author, but to walk around, sniff the marrow inside her bones and explore the bruises buried deep inside. These 24 poems take an unflinching look at life, using metaphors that pulse with the heat of a variety of emotions, from the intensity of maternal love to the aching need to break free from isolation and anxiety. Many of the poems also celebrate the happiness of connecting with others. In “Dusting,” Smolen muses on the particles of dried skin cells that coat her and “considers of what creatures, wounds, this dust was stripped.” She also comes to the conclusion that in a world where our cells all intermingle, “I can no longer be considered a singular woman nor ever deserted again.” Similarly, in “Where Has Peace Gone?” she says she will “gulp heartily without breath” the laugh of a loving friend. That, she says, is where peace is. The wounds described in Womanhood and Other Scars often stem from a sense of disconnection, especially between parents and children. The mother in “Never Far From Dwelled Upon Fairytales” is determined to help her daughter achieve outward beauty, but ends up damaging the child who’s now haunted by repeated criticisms of her appearance. In the same poem, the child’s innocence drowns in the “disappointed sigh” of her dad. 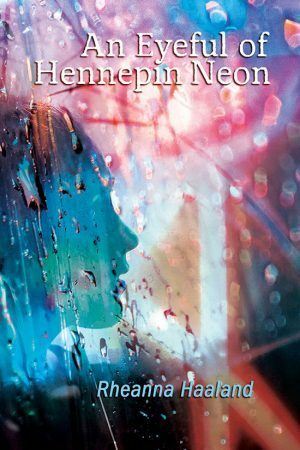 In Smolen’s world, the isolation of people living in their separate shells can be intolerable, but through her art, she bravely seeks to make connections by exposing her rawest emotions in her finely crafted poems. 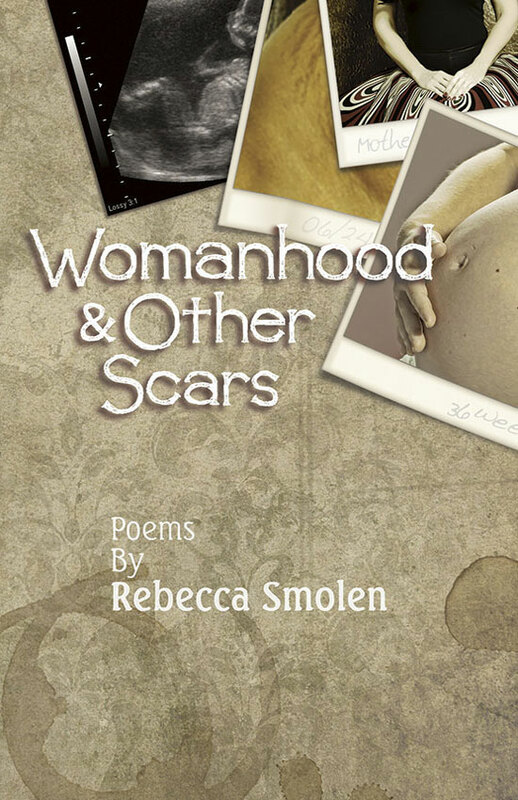 Rebecca Smolen’s Womanhood & Other Scars refreshes the messages in Anne Sexton’s poetry: a woman is more than a mother/daughter/wife, more than the blood she spills. 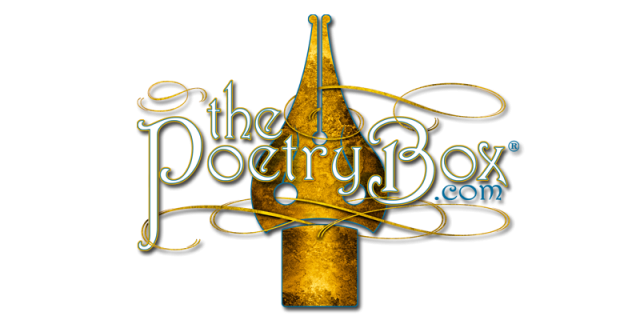 Each poem exposes complicated relationships, her mother’s hands like “ballerina’s feet un-shooed” or choosing the “easy love” of children over a sleeping husband. 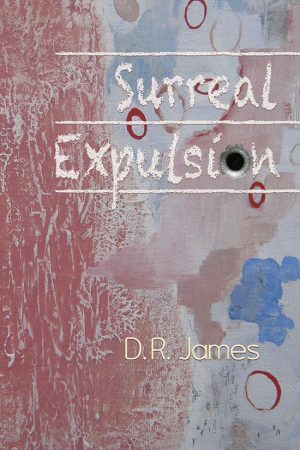 These poems unleash truth that might be unbearable if it weren’t so carefully crafted and deeply developed.